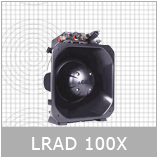 POLICE, FIRE & AMBULANCE – LRAD® significantly extends the standoff distance and perimeter in friendly or escalated environments. 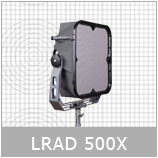 Portable and easy to operate, LRAD® systems have proved far more effective than traditional megaphones at disaster scenes or at large open-air gatherings. 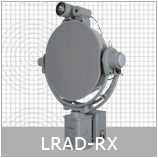 LRAD® provides immediate enhancement to fundamental communication and force protection requirements. 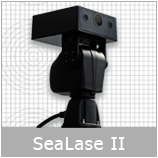 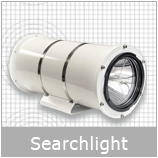 COAST GUARD – LRAD® systems assist coastal security agencies in protecting waterways and enforcing marine regulations. 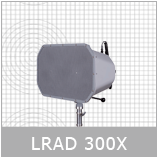 LRAD® is used to determine at a distance the intent of unidentified vessels and can be used as part of an escalation of force, deterring intruding vessels with a highly effective warning tone. 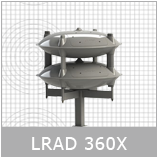 PRISONS – LRAD® systems increase perimeter security. 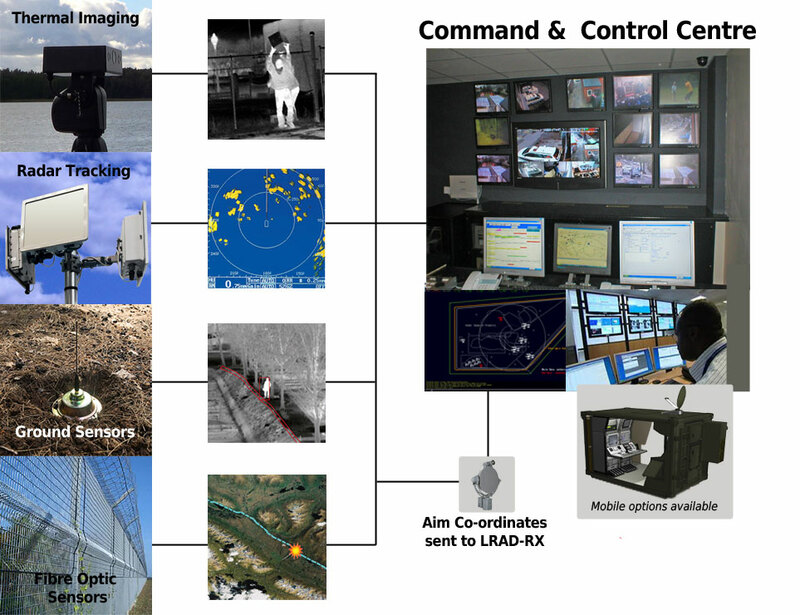 LRAD-RX™ linked to radar and ground, thermal and motion sensors, operated from a control centre, can give warders much greater control over the environment. 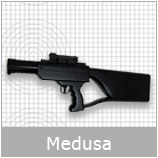 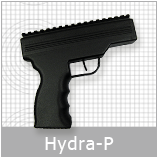 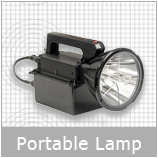 Used as part of an escalation of force, escapees or rioters can be subdued with a highly effective deterrent tone. 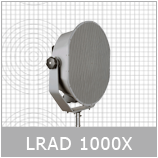 LRAD technology provides emergency services personnel with intelligible communication up to distances of 3000m over >80dB of background noise. 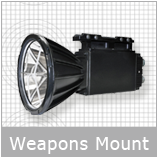 LRAD can also be used to control hostile intent where necessary.